Some places you can’t forget. They bury themselves deep within you, and refuse to leave. Everything else is seen in relation to them – for better, or worse. 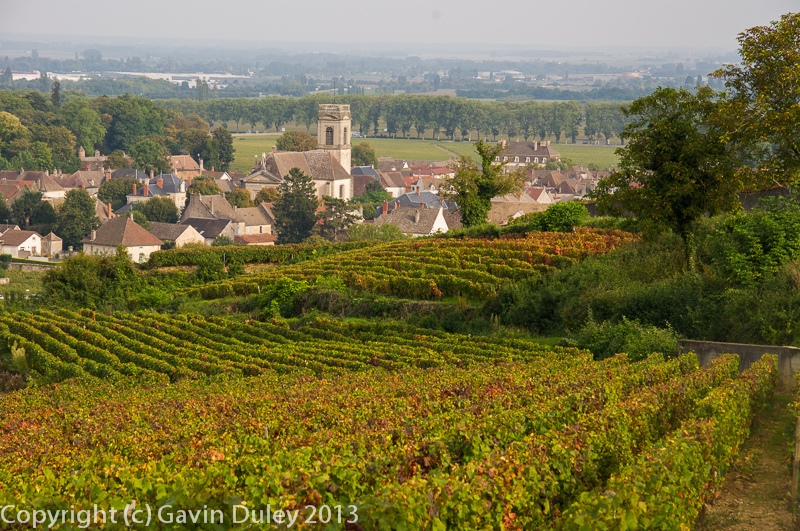 One such place, for me, has been Burgundy.